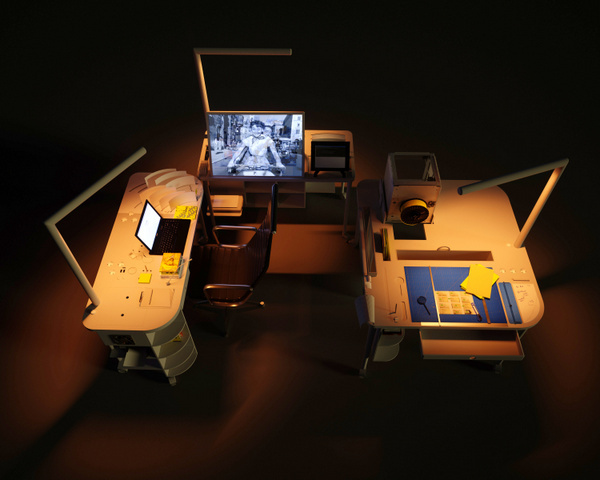 Overview: The Functional Integrated desk is the dream workplace for the product designer. 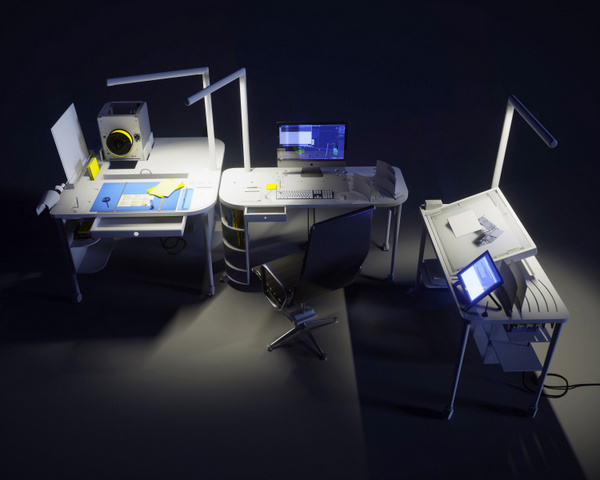 Not just because it looks amazing, but because it takes into account every detailed task an industrial designer may need to perform in their workplace, from sketching to modeling, from prototyping to documenting. The beauty of this workplace truly lies in its holistic approach.